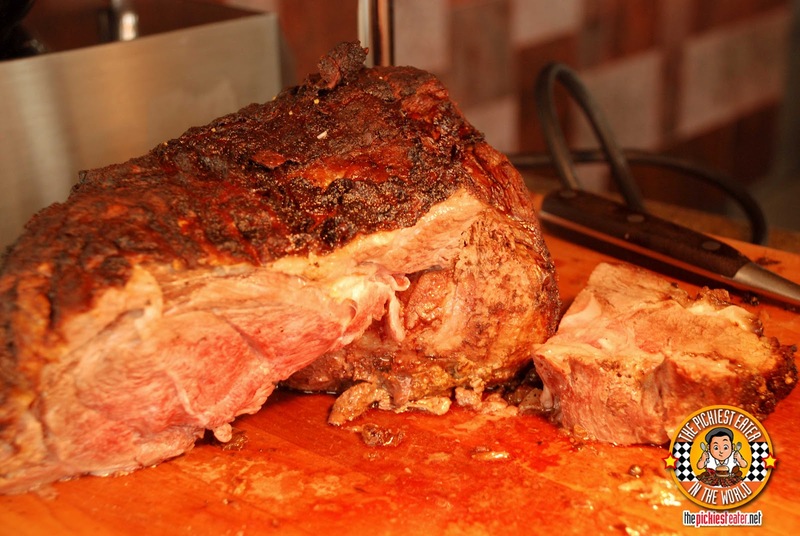 THE PICKIEST EATER IN THE WORLD: ANNOUNCING THE WINNERS OF THE P.F. CHANG'S AND ACACIA HOTEL GIVEAWAY! ANNOUNCING THE WINNERS OF THE P.F. 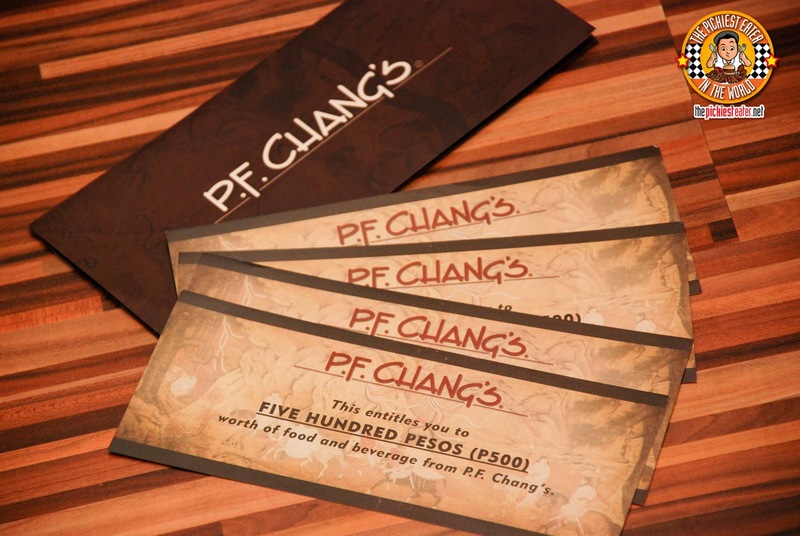 CHANG'S AND ACACIA HOTEL GIVEAWAY! Now I'm back from my New York Trip, It's time to get back to blogging! I was hoping to be able to write a couple of blog posts when I was there, but as Pinoys say, "Asa pa!". I've got a ridiculous backlog of posts now, but it was most important for me to announce the winner of my two Giveaways before I start writing again. P.F. CHANG'S AND ACACIA HOTEL.. I hope you enjoy your Seared Ahi Tuna, Buddy!! of Global Restaurant Concepts for making this giveaway possible! at Acaci at Acacia Hotel! Marlene, I wish you and your husband a very blessed Wedding Anniversary this October, and Chilzen, I hope your mother enjoys her dinner buffet! A special shoutout to Marla Mendoza and Chiara Topacio of Acacia Hotel for their generous contribution to my Giveaway! Remember, make use of the daily posting options when you can! Mr. Dizon. Mrs. Yanga and Ms. Cao were all relentless in tweeting the required tweet, and sharing posts on facebook, which enabled them to accumulate a large amount of points, giving him more chances to be selected by Rafflecopter! The Bonus points CAN make a difference! by the way, what's the title of the song you used in your video? now, that I see this, I have proven that I'm not just dreaming..
this feeling is just overwhelming..
thanks also for your compliment on my name..my mom made it really unique..
my mom and I will surely enjoy this..